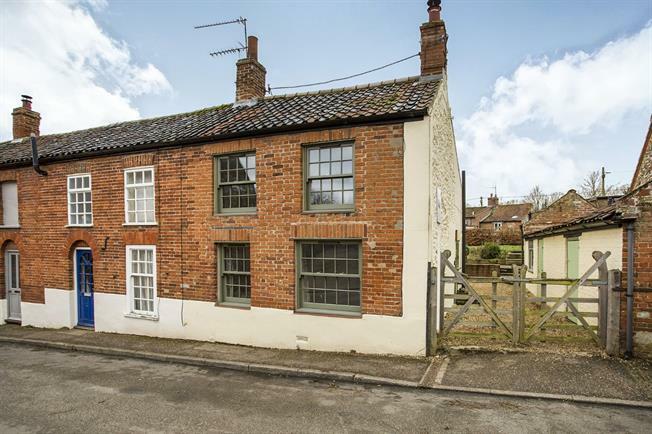 2 Bedroom End of Terrace Cottage For Sale in King's Lynn for Offers in excess of £220,000. An opportunity to own a two bedroom period cottage, that has been well kept by its current owners. The property is accessed via its double timber gates that subsequently lead to the cottage and its range of brick built outbuildings that also have power and light. The cottage has been fitted with georgian style split bar, sash windows, adding to its overall charm. The generous size garden is terraced and provides a patio, well stocked borders and a lawn with a summer house.